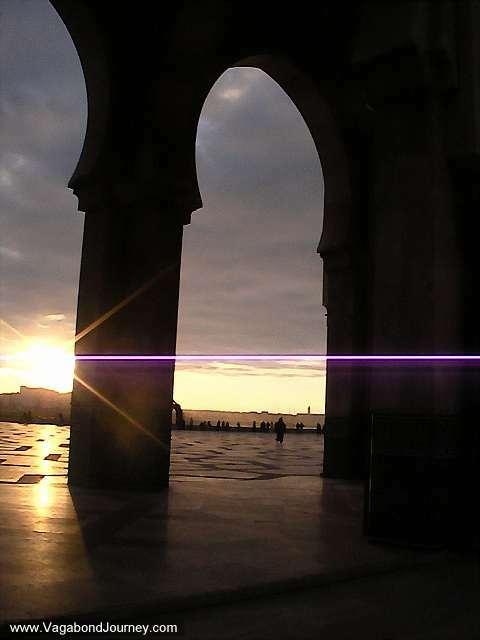 Dusk shinning through the arches of the Hassan II Mosque in Casablanca, Morocco. 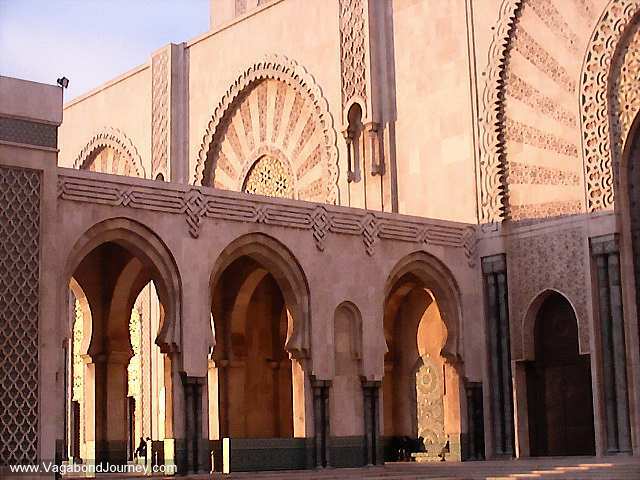 The ornate architecture of a Moroccan mosque. The all encompassing vastness of the Hassan II Mosque is astonishing. 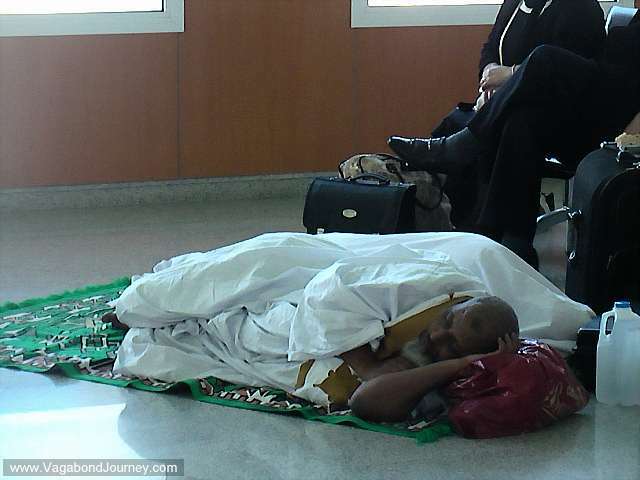 Muslim man sleeping on the floor the airport in Morocco. 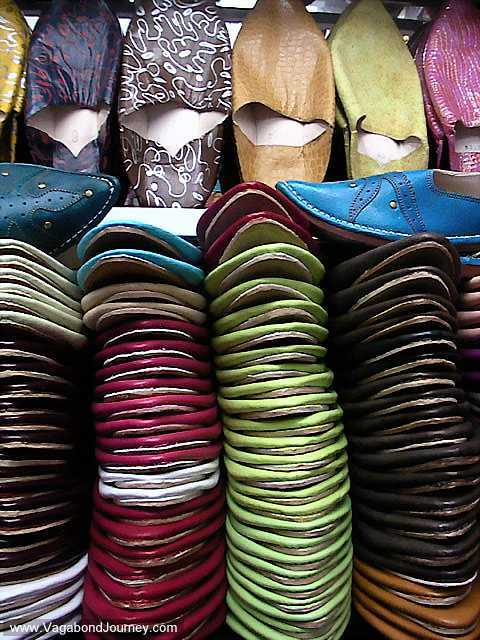 Moroccan slippers piled on top of each other. 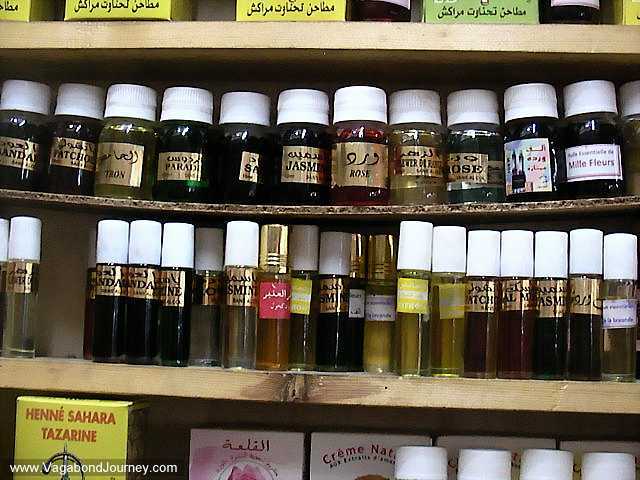 Abdel, my French language teacher in Meknes, Morocco. 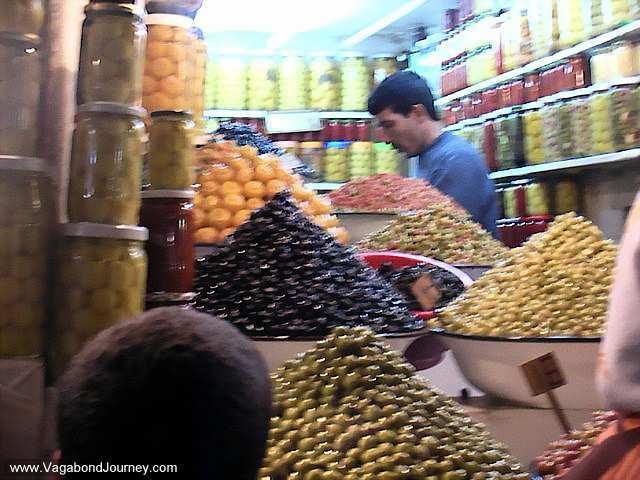 Olives for sale at a market in Marrakech, Morocco. 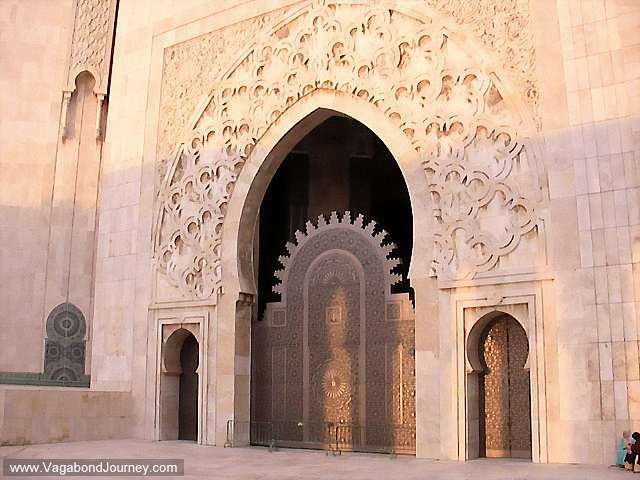 Moroccan people walking by a mosque in Marrakech. 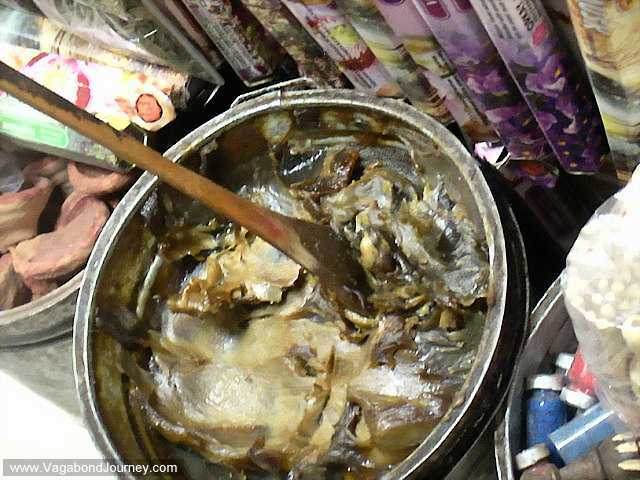 The goop that is used to make the massage oil for hammam in Morocco.